White Nights Conference is one of the most influential events in the games industry which is held in Moscow, St. Petersburg, Barcelona, Berlin and other cities every year. When Beijing just welcome the chill wind from Siberia, it’s already late autumn in Moscow. Russia is known as the “bellicose nation” for the Chinese. What is the mobile industry like in the 11th largest market in the world? Let’s find out together. .
White Nights Conference is one of the most influential events in the games industry which is held in Moscow, St. Petersburg, Barcelona, Berlin and other cities every year. White Nights Conference has connected King, Obsidian, Supercell, Rovio, Bandai Namco, Big Fish, Wargaming, Playrix, Pixonic and other famous game developers and over 4000 elites in the games industry. The Russian games market has great potential, and has its unique language customs and internet behavior, thus creating huge prospect and challenge for players who want to enter the market. Now let’s follow our track on the White Nights Conference and find out the inside of the “bellicose nation” mobile industry. When talking about the Russians, the first thing that comes up to our minds may be their robust body and tough style. However, in the tide of mobile development, our “rough” friends are in the leading place – among the 144 million population in Russia, about 113 million are Internet users, adding up to a penetration rate of 78.5%. In Russia, Android is still the mainstream, taking up nearly 70% market share. Nearly half of Internet users play mobile games. Female players take over half of the market. 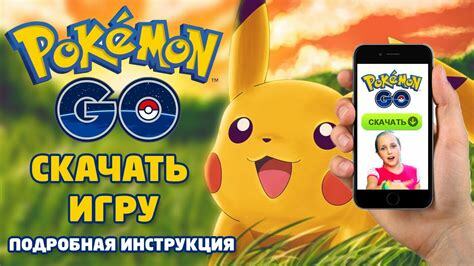 According to Newzoo’s data released in June, there are over 65.2 game players in Russia, creating $1.7 billion revenue, ranking the 11th in the globe. For a “nation to fight”, games are not a “masculine” figure. Female game players have taken almost the same account as their male counterpart in the Russian games market, and their willingness to pay in the games are even higher than male, making them especially preferred by game developers. According to App Annie, SLG and RPG have taken over 60% of the Russian games market. And ELEX (China), Plarium (Israel) and Supercell (Finland) have contributed most of the games in the Top 100 SLG list. Take the ELEX work "Clash of Kings" as an example, these epic war games were designed with the background of medieval Europe. Since it was launched in 2014, the game began to take over the Top lists for 4 consecutive years and remains at the Top 10 Grossing list. However, in order to make progress in advertising and monetizing in Russia, it not enough to only understand their Russian-favored English. In a country with less than 10% people who can understand English, it’s vital for organizations to make more efforts on localizing their products and services, adjust the games design, advert placement setting, creatives design according to local habits. 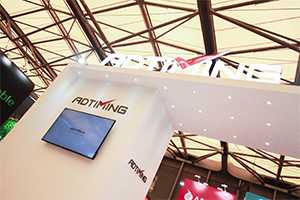 AdTiming is highly professional in-app monetization and promotion, and we will attend the White Nights conference with the utmost enthusiasm and professional attitude. We're looking forward to seeing you in the late autumn of Moscow, and "fight" together with the "fighting nation". Leveraging technologies and services to help developer’s success in global markets. 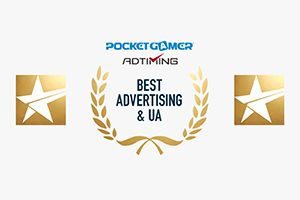 PocketGamer, the Mobile Games Award, regarded as the “Oscar” in mobile gaming industry has announced its nominated candidate for 2019 winners. The landscape of the Internet has been gradually settled after years of high-speed growth. 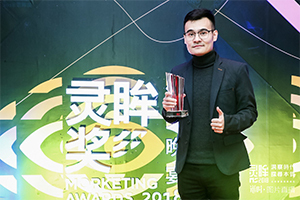 Under such circumstances, games, e-commerce, utilities and app developers of all kind have changed their target to the overseas markets, looking for a wider space for growth, yet getting lost in opening the markets. 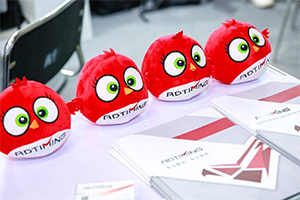 The happy time of ChinaJoy flies. AdTiming is now on our way back to Beijing, and we want to review the 4 wonderful days we spent together.